With over two decades of Experience in our team in selling luxury properties in Marbesa & Marbella, MD International Estates is one of the most trusted real estate agencies and well know for its passion for properties. 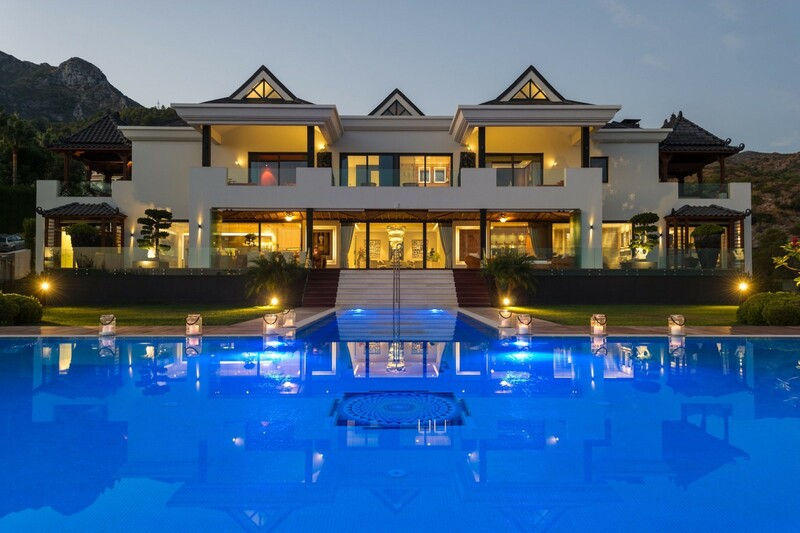 Located in Marbesa, MD Estates has a large portfolio of luxury properties for sale in Marbesa and the Marbella East area including, Rio Real, Las Chapas, Costabella, Los Monteros, El Rosario & Elviria. 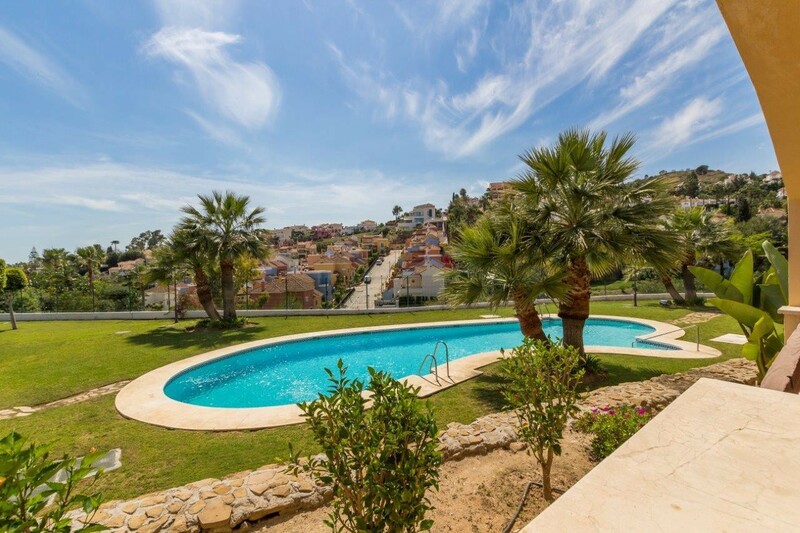 Our property for sale portfolio also includes properties for sale in Estepona, Mijas, Fuengirola and Benalmadena. If you are looking to invest in a Newly Build Property, please take a few moments to browse through our New Developments section on the website. The many benefits of investing in new property has made it a very popular way to buy on the Costa del Sol. MD International Estates has Lon lasting partnerships with all the major developers on the coast and work together closely on a daily basis.